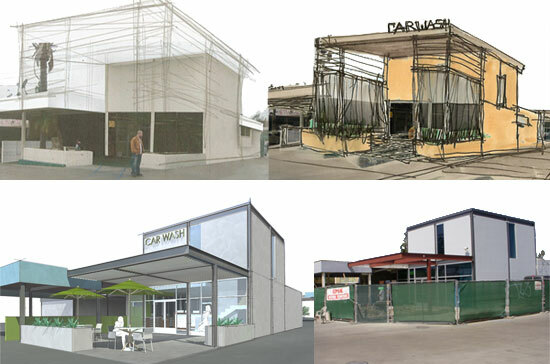 The Fashion Square Car Wash remodel is a project that we've had in our office since early 2007. And just as the real estate market has transformed so much in these last few years, so too has the scope of this remodel fluctuated from medium to large to small; finally landing back at a happy medium. We thought there was value in sharing this architecture process with you. 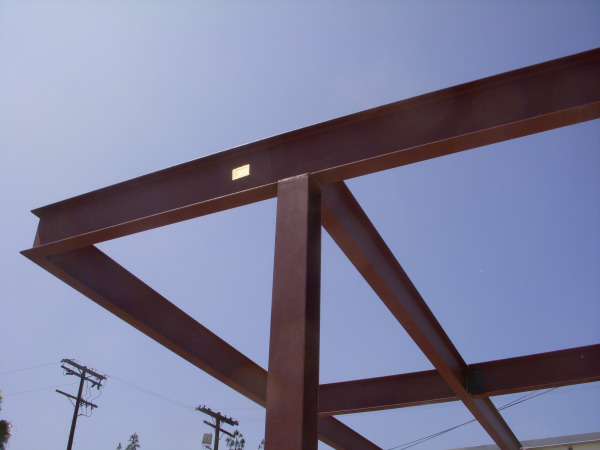 So, instead of the typical approach of only showing finished project photos, we decided to provide a deeper look into the project - from concept to construction and, finally completion (in August 2009). In the next few months, we're going to go back through our sketches, drawings and construction photos and post the process to a project blog. Although the blog is still being completed, we're off to a good start.